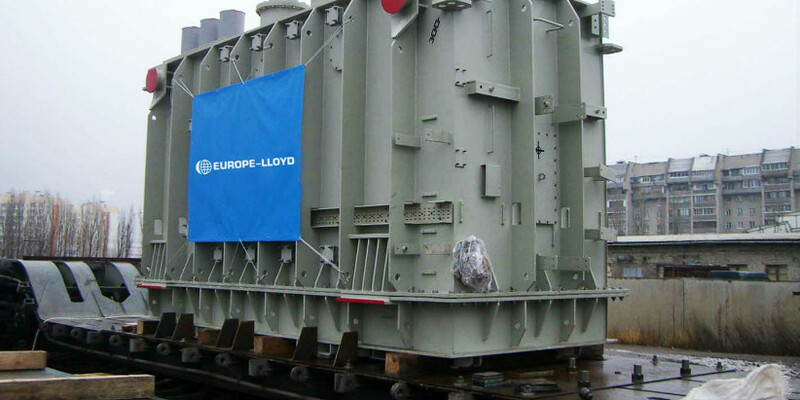 Company EUROPE-LLOYD arranged intermodal, road-railway, transportation of the oversized and overweight transformer to Kazakhstan. 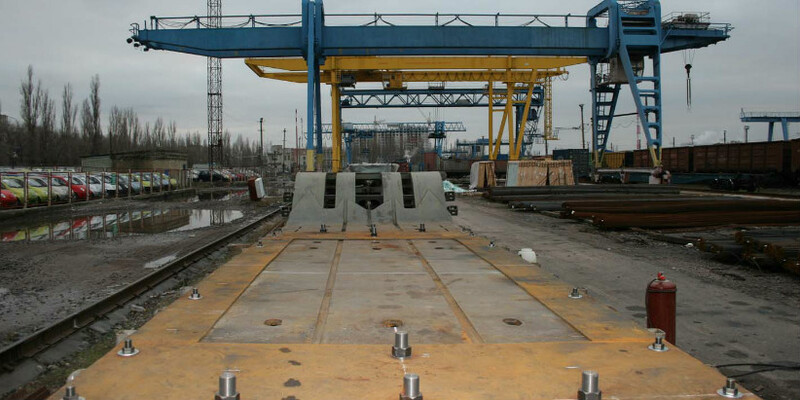 EUROPE-LLOYD employees coordinated transportation as well as cargo layout and lashing at the rail transporter with the railway Authorities, provided proper securing of the cargo. In the view of these characteristics, intermodal, road-railway, transportation scheme was developed to organize this transportation. 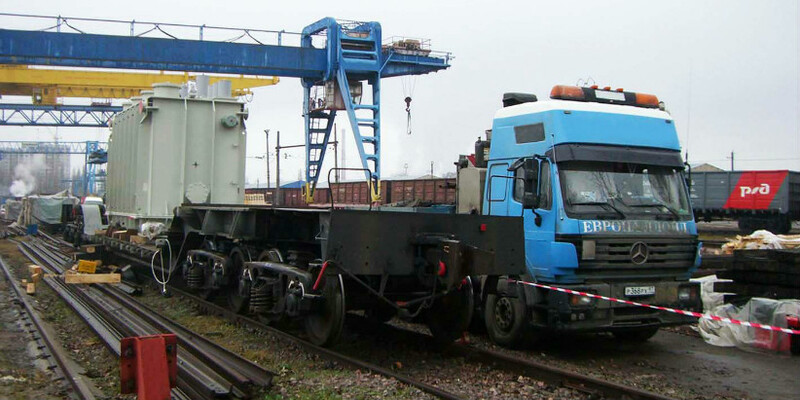 Transformer was delivered by road transport to the railway station nearest to the shipper. 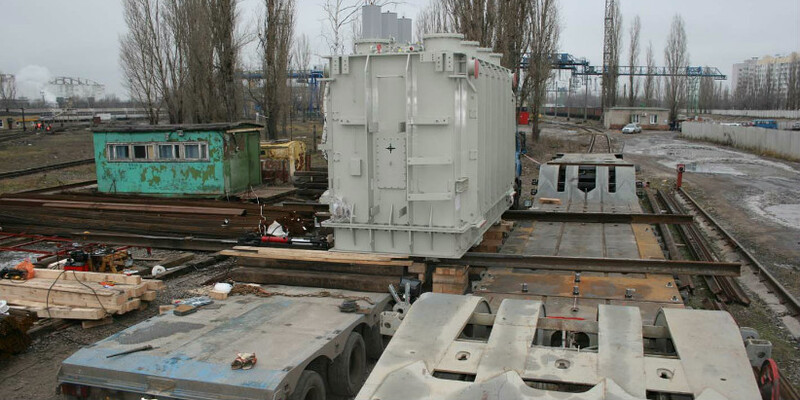 There the transformer body was loaded to the rail transporter by the rigging method, using special hydraulic systems, jacks, pushers. lack of adequate space for placing the crane with sufficient loading capacity; limited budget to perform the lifting operations. 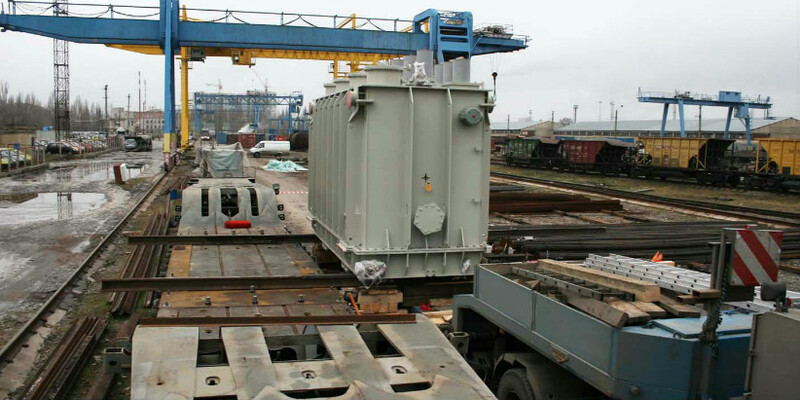 Overloading works were carried out round-the-clock, which allowed submitting the transformer body into the railways in time and completing this project successfully.